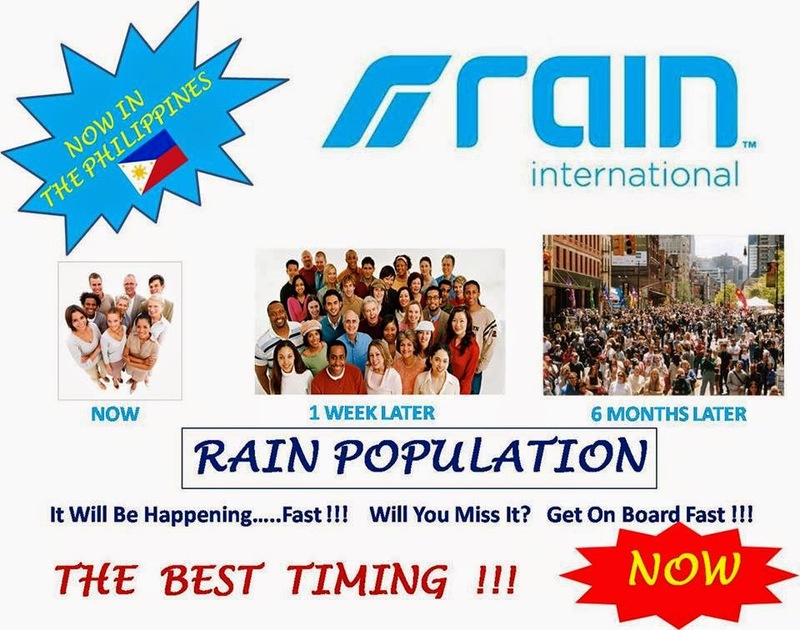 (天雨国际公司) RAIN SOUL(元气) -PURE WELLNESS: Rain International -Philippines Official Opening in Manila on 28 June 2014. Enroll Now to Be the Pioneer !! Free Product Delivery Till DEC 2014 !! 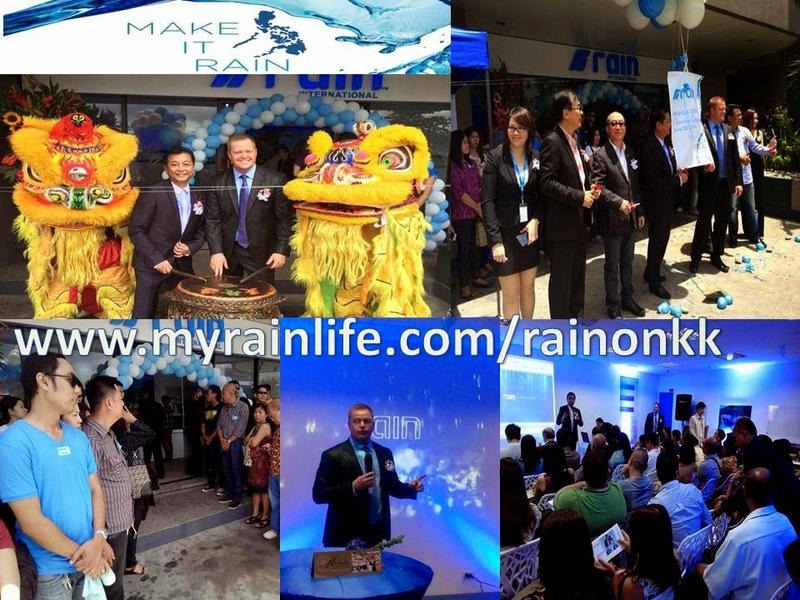 Rain International -Philippines Official Opening in Manila on 28 June 2014. Enroll Now to Be the Pioneer !! Free Product Delivery Till DEC 2014 !! Shipping fee is WAIVED until further notice NATIONWIDE! 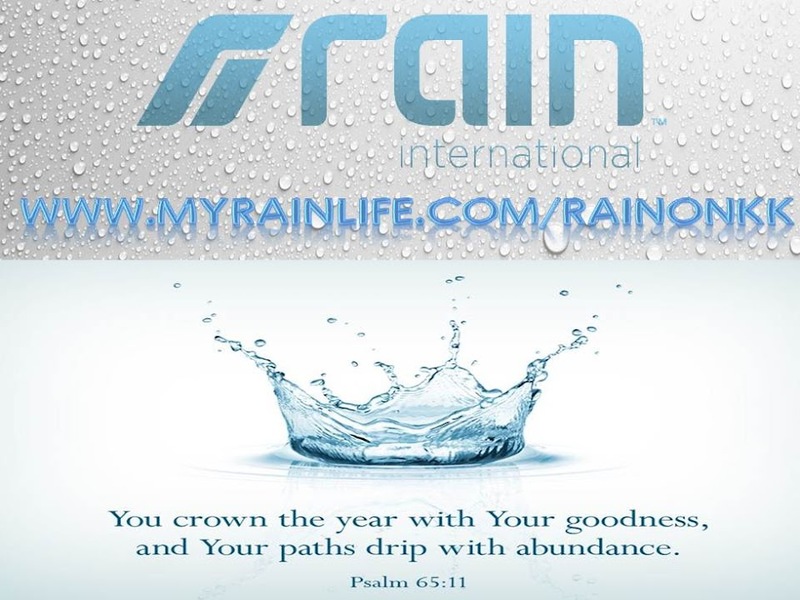 So take advantage of this opportunity to build your business and MAKE IT RAIN!! 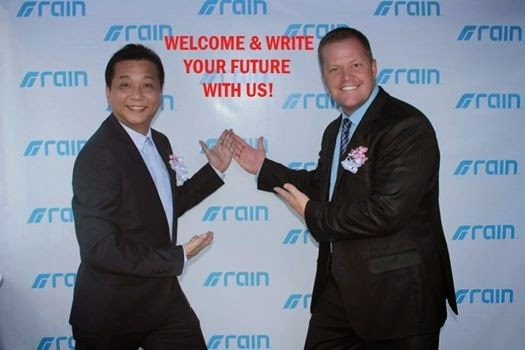 Fill In The FORM To Be the Pioneer ! START FILL IN FORM HERE.